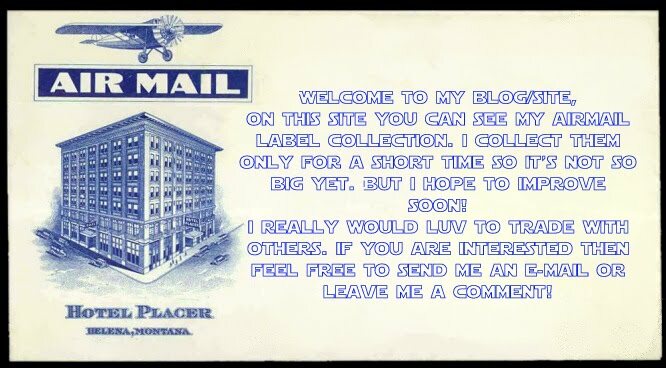 This blog aim to promote and grow postal label collecting. 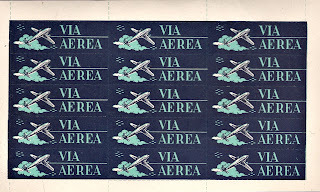 Please help to send airmail labels or priority mail labels from your country. 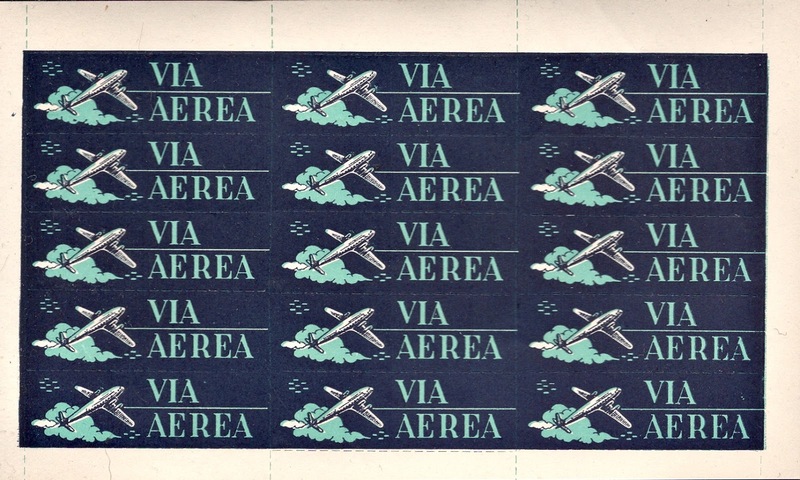 Here is a very nice and complete sheet of 15 airmail labels from Argentina. Contents published in this blog are for information sharing.Please do not copy any of the pictures on this blog without permission.Every effort is made to keep the website up and running smoothly. However, I take no responsibility for, and will not be liable for, the website being temporarily unavailable due to technical issues beyond my control.I welcome all comments for improvement of this blog.